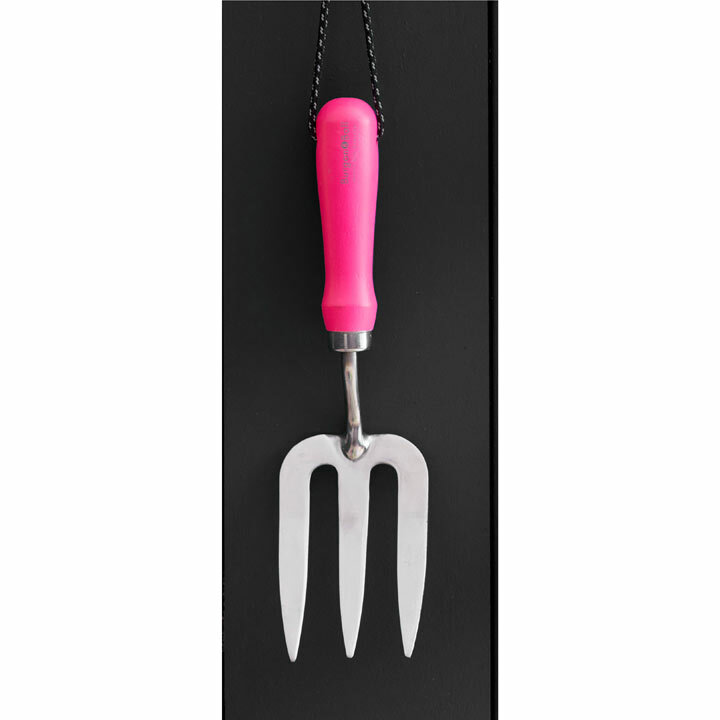 This RHS endorsed hand tools shows up in any foliage. Reflective highlights glow under torchlight. 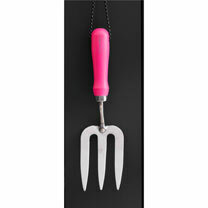 The fork has hardened & tempered prongs to withstand tough cultivating. Width 8cm, overall length 29cm.